There are a wide variety of communication standards today. It’s a mess. Anyone looking to create an Internet of Things-enabled device has a lot of decisions to make and one of the largest ones is how they are going to communicate. Can the many wireless technologies available today really live in harmony as we are all looking to move the IoT market forward and achieve things like the smart home? Is the differentiation in wireless communication protocols holding us back from mass adoption of the Internet of Things? Should we all standardize on one wireless communication technology? Can we? Is it even possible? I’m going to cover the four main wireless communication technologies specifically used in the smart home and in general, across the IoT industry right now. Those four technologies are ZigBee, Z-Wave, Bluetooth and Wi-Fi. ZigBee – What’s the BUZZ all about? ZigBee’s physical range is about 10 to 20 meters and is widely known for its mesh capabilities. It’s small and is pretty low power. ZigBee is controlled primarily by the ZigBee Alliance. Z-Wave – The WAVE of the future? Z-Wave’s physical range is around 300 meters and like ZigBee, it is also a mesh network. It, however, only has a limit of 232 nodes. Here I am specifically looking at Bluetooth Low Energy (BLE), also branded as “Bluetooth Smart.” BLE typically has a range of about 10 meters and the speed is around 1 megabit per second. Wi-Fi is the most common of their protocols used for wireless communication. It’s something you likely have in your home and office. While making ConnectSense wireless sensors and outputs, we looked at the market and available technologies and decided that we wanted something that was very accessible to the wider market especially because we wanted to reach consumers. In the end, we chose to work with Wi-Fi. We started by looking at the weaknesses of Wi-Fi and worked on ways that we could get past those problem areas, specifically around the high power requirements. How we overcame this challenge was by intelligently sleeping and waking the wireless when using battery power. So by using the secondary processor in low-power mode, we can operate on batteries for a very long time and only wake that radio on event or using a heartbeat. This allows us to have a lot more flexibility and counter some of those weaknesses that are typically seen with Wi-Fi. In summary, none of these technologies are perfect. Each has their own strengths and weaknesses and applications where they will shine. The technology and wireless communication needs to get out of the way of the use case and be as seamless as possible to the end consumer. Whichever technology can do this best will ultimately win out. The conversation to standardize and work together has just started. 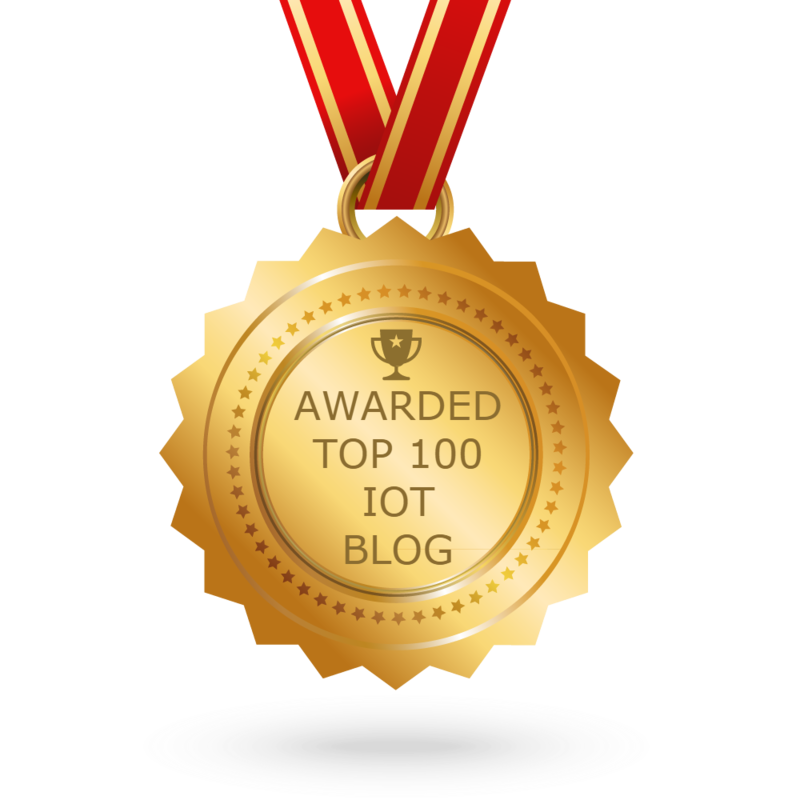 It must be continued to ensure the success and wider market adoption of IoT.